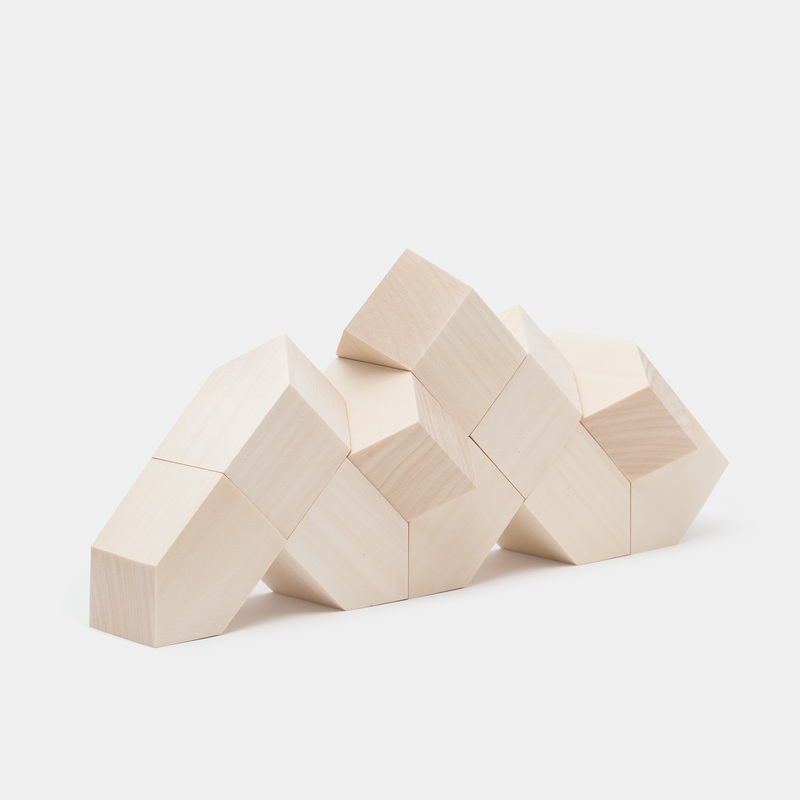 Remember the building blocks you played with as a kid? Simple squares, usually with the alphabet painted on them. 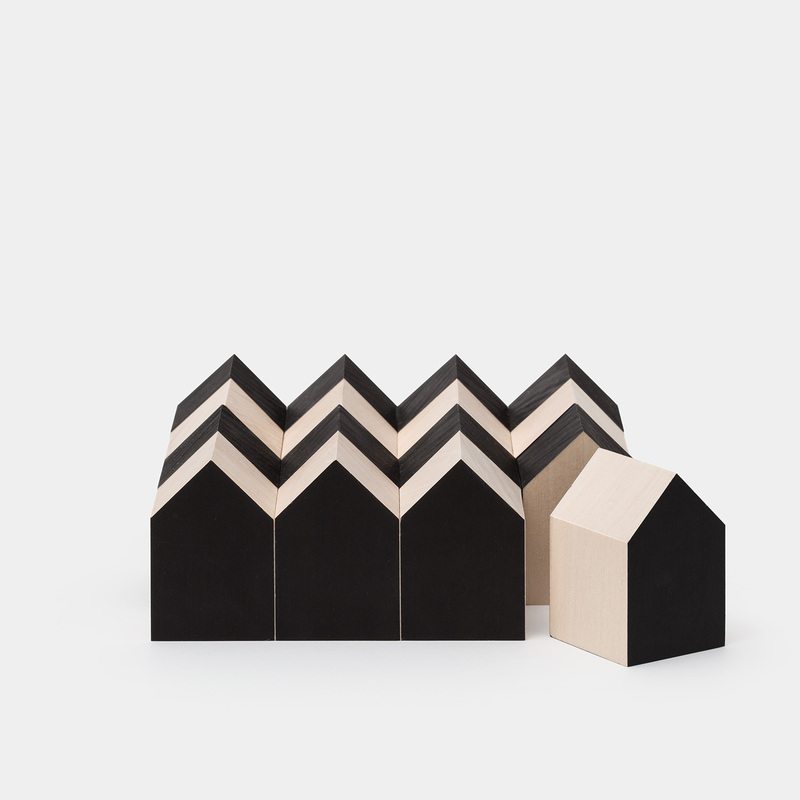 Well these are not your average building blocks. 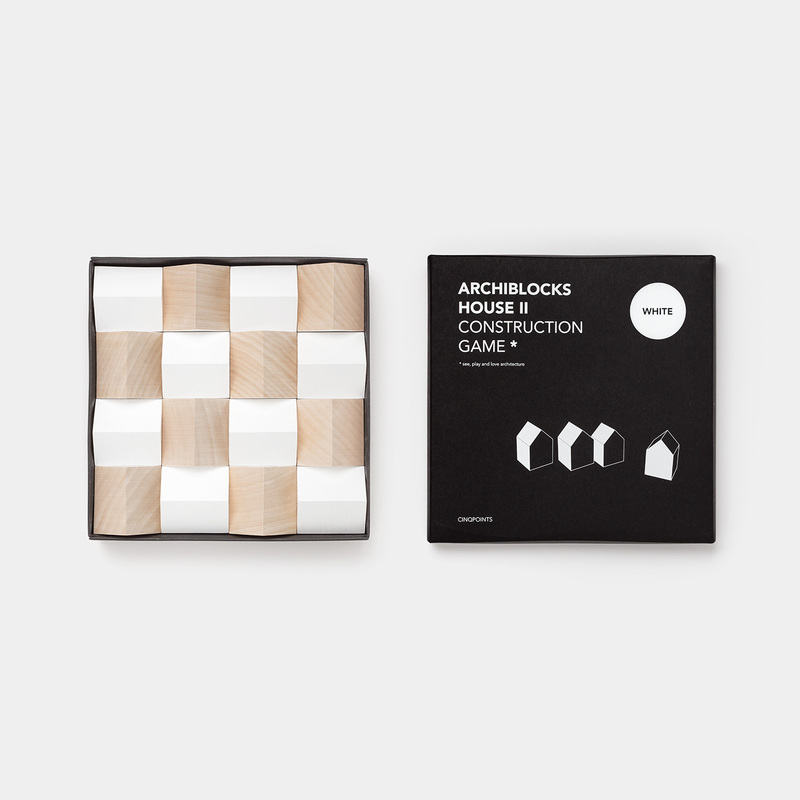 Archiblocks were designed by Laurence Calafat for Cinqpoints. 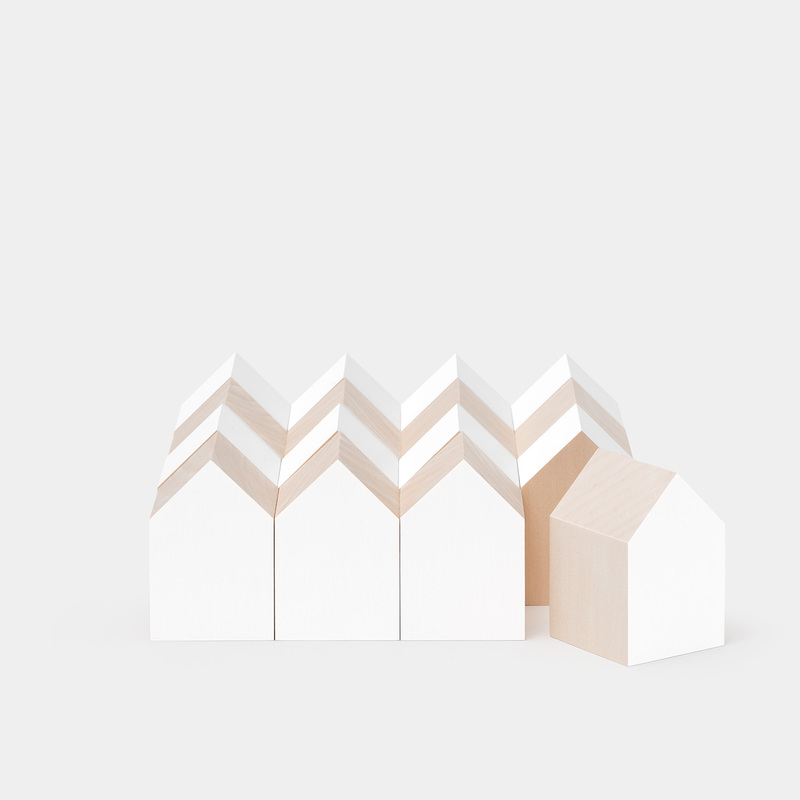 Cinqpoints is a French maker of architectural stationery and toys, and Archiblocks is a beautiful, minimalist set of building blocks designed to encourage kids to create. Cinqpoints mission is to spread the ideals of contemporary architecture. 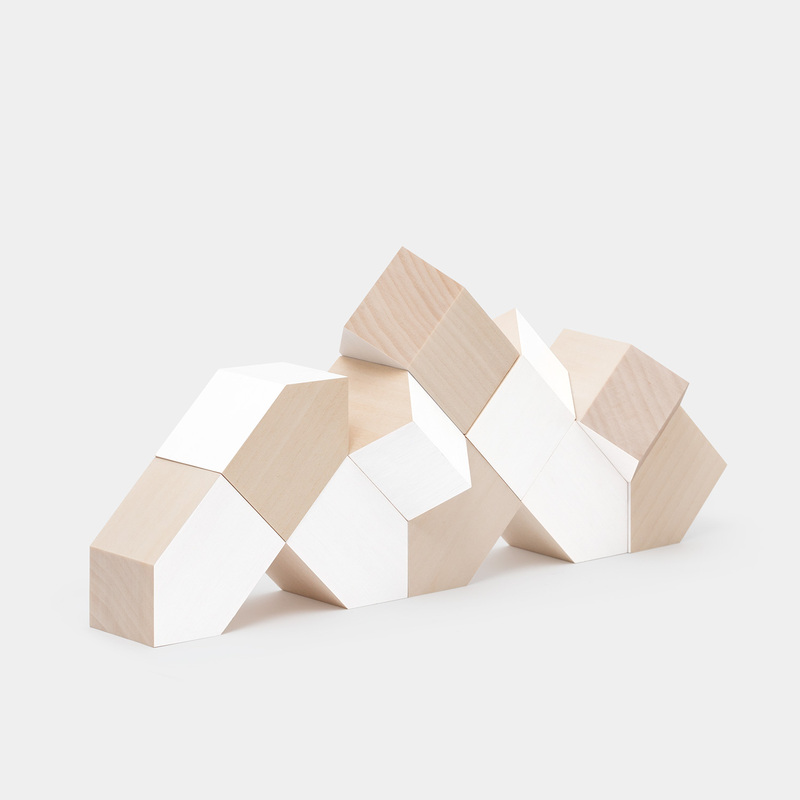 Archiblocks are designed to reflect balance, composition, and modular design. 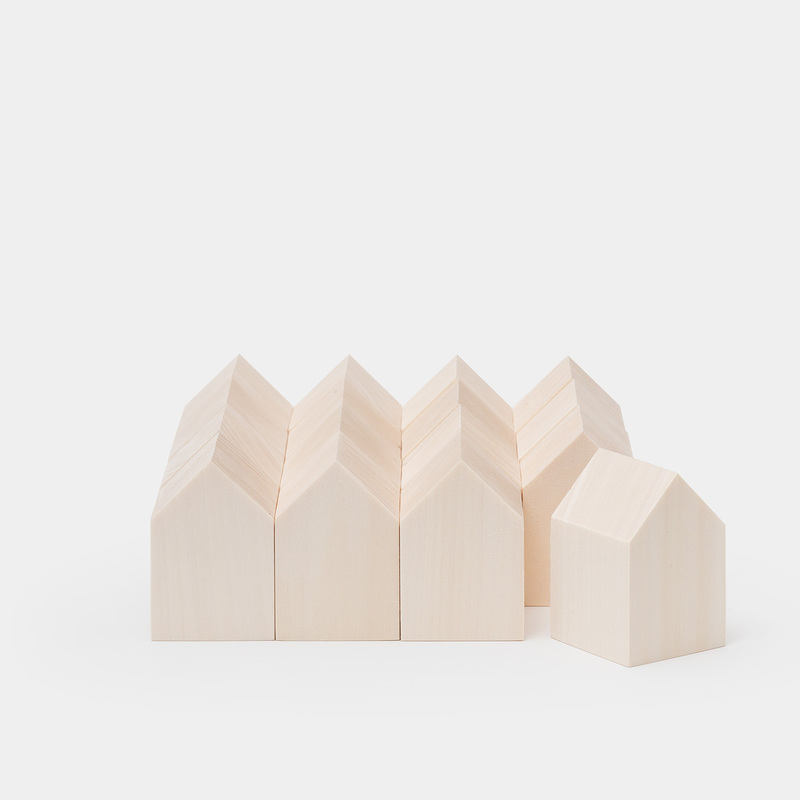 The set contains 16 pieces, all machined from untreated lime-wood. the blocks are smooth to the touch, with each block hand sanded before being sealed and painted. If I had kids, I’d get them a set of these. Actually, I might have to get a set for myself, because they are pretty damn cool. 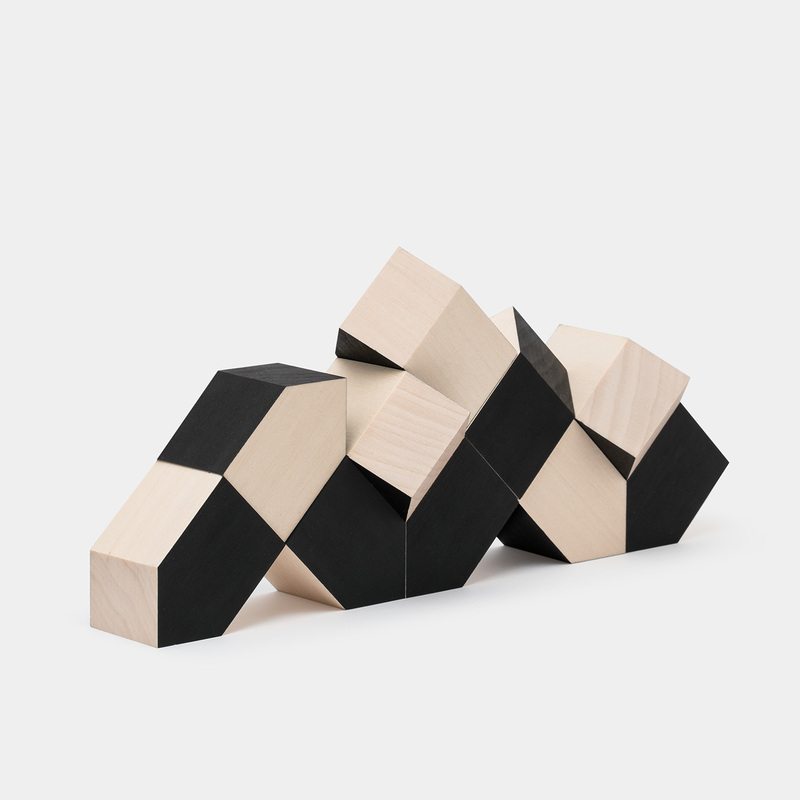 Posted in Architecture, Design and Art and tagged Archiblocks, Architecture, Cinqpoints, Design, Laurence Calafat, Toy Design, Toys on August 4, 2015 by Author.